Free For All: The Live Chat Runs the Show. 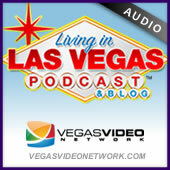 Viewer Intro by Rob (Las Vegas)! LISTENER EMAIL: Reward points, Studio tour, Reciprocal gym access. REAL QUICK STORIES: Send your Intro Video, Cirque’s LOVE updated, Rosie is killing it. HAVE A DRINK ON ME.